Rise. Run. Retreat. The EATS and a CHEF’D giveaway! All the food at Rise. Run. Retreat and Chef’d Giveaway. The Food. Rise. Run. Retreat. Laughing in the kitchen cooking with friends. This evening was a perfect night for me. I love to cook. And getting to cook a new dish that you have never made before with friends couldn’t have been anymore fun. There was lots of laughter and teamwork in the preparation as we were broken into teams of 3 and 4 to make our dishes. This is how we prepared our dinner on the second night of Rise. Run. Retreat. 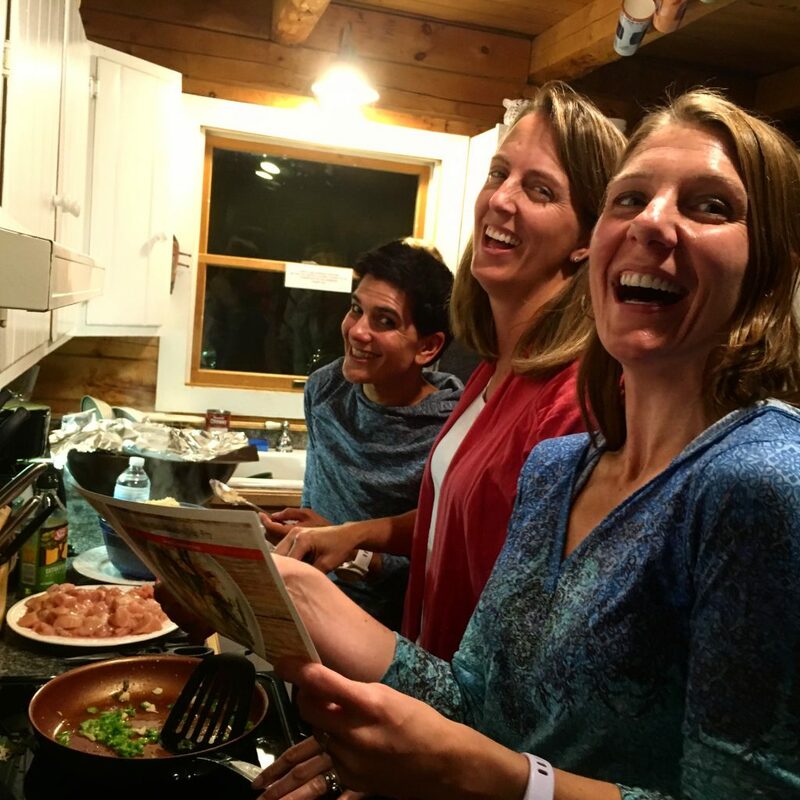 Sarah and Jes, the organizers of the retreat had arranged to have 3 meals ready to be prepared to be shipped to us that day from CHEF’d a meal service where you are able to select carefully curated recipes to prepare. CHEF’d shares recipes from famous chefs that range in difficulty in preparation which you then select and order.Then you receive fresh high-quality, pre-portioned ingredients with step by step recipe directions that include pictures (a plus!). This is a great way to do dinner if you are very busy or are in a cooking rut and need some new recipes to try to inspire your culinary adventures. We have used CHEF’d before in our family and have loved it. One of the great things about CHEF’d is that you can arrange for more than one meal to be sent or you can just order a single meal and you do not need to sign up for this as a recurring service. This is nice because it allows for some flexibility unlike other meal services where you need to sign up for a plan. Meal Prep 101. Nicely Chopped Allie. Sorry about the pepper in your eye! When we had finished cooking, we carefully displayed the meals and then had the necessary food photo shoot (as all blogger must do) before settling in to enjoy our feast! 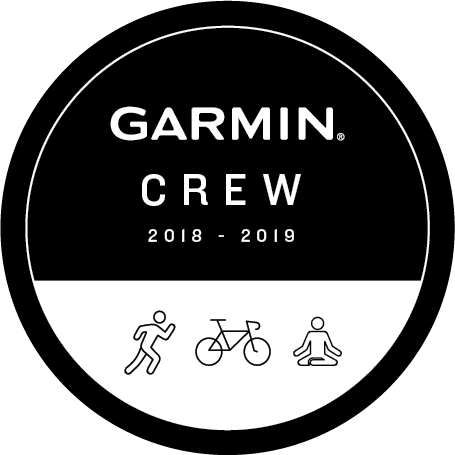 The food was amazing and may have even tasted better because it was made with friends and of course we all love to eat to keep our bodies fueled for all of the crazy training that we do. More food and drink too! 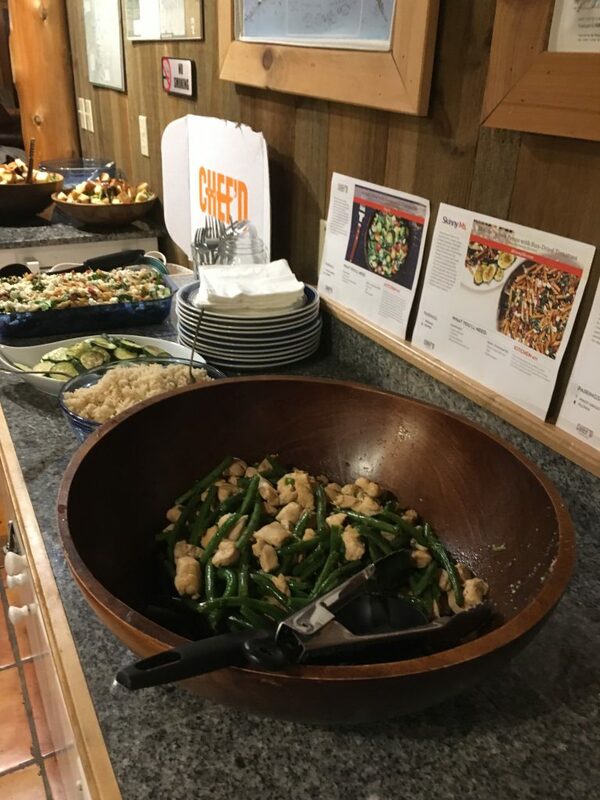 Besides the amazing food from CHEF’d at the retreat, we were also treated to food from Fiiddleheads Cuisine, a natural chef service located in Moretown, Vermont. The food from this fab caterer included dishes such as Kale Salad with Lemon Tahini Dressing (lately I have been hooked on Kale) and Mozzerella, sun-dried tomato, and pesto sandwiches on foccacia bread.Fiddleheads provided us with dinner the first night as well as a catered lunch that was planned by Inside Tracker to include foods that help you as an athlete to optimize your health and performance and recovery as an athlete. 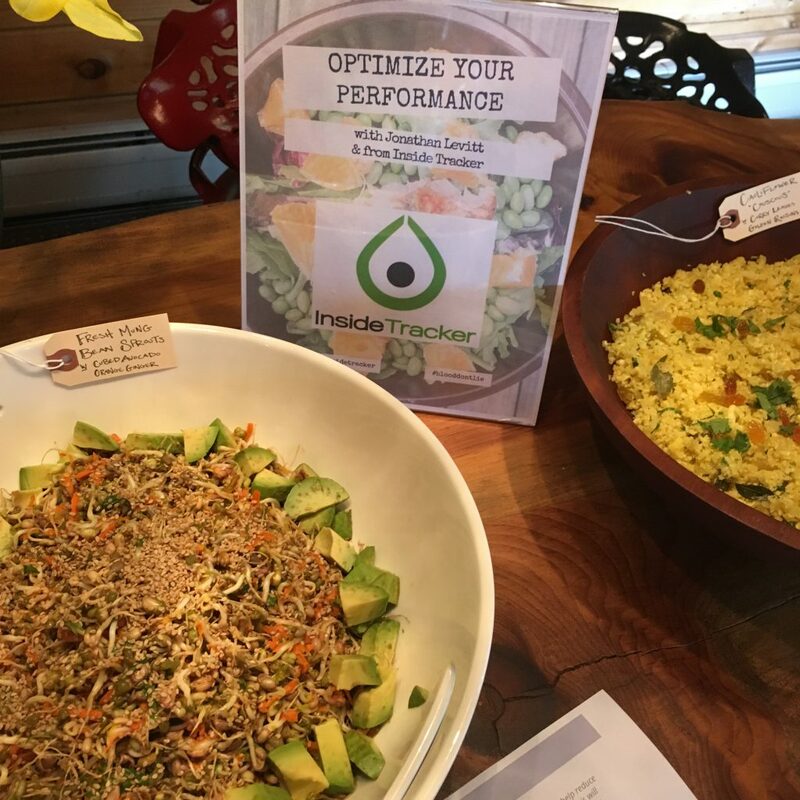 This lunch also included a talk from Jonathan Leavitt from Inside Tracker about how they use science-based blood analytics, tailored just for you and provide you with personalized nutrition and lifestyle recommendations. 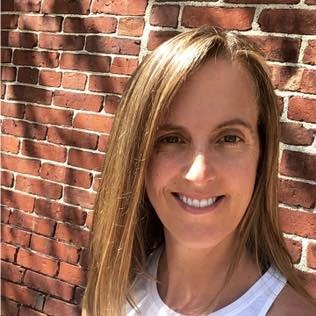 Inside Tracker takes bloodwork a little bit further than just giving you results and works with you to help you to look at different health biomarkers and to help guide you to make changes to improve in the recommended areas. Several of the women at the retreat including Allie, Sarah and Kara have all been working with Inside Tracker. 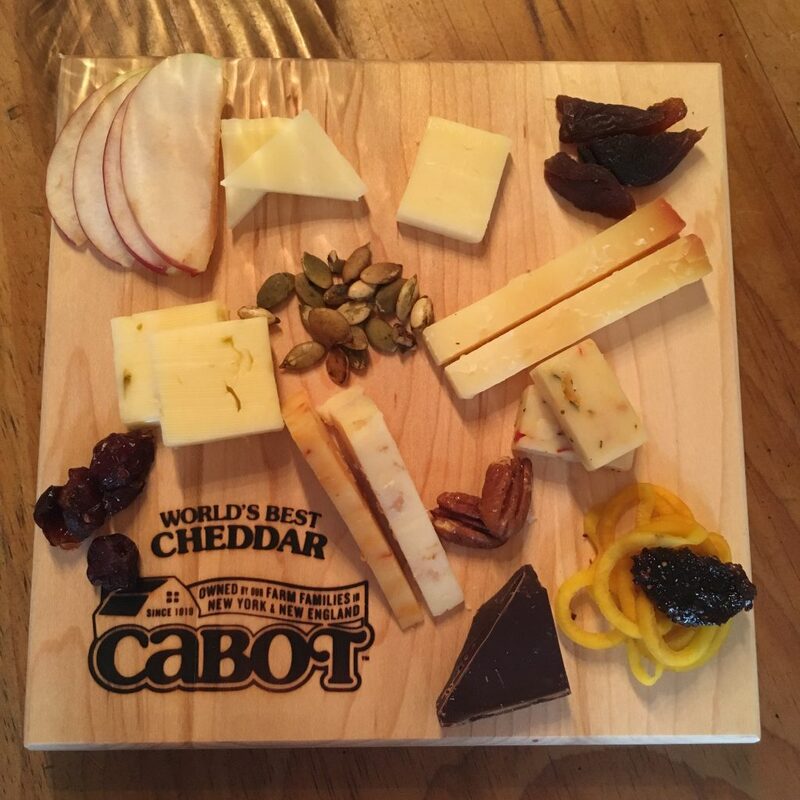 We also enjoyed an incredible Wine/Beer and Cheese pairing led by Cabot Creamery Registered Dietician Sara Wing (who would later cheer us all on at the Leaf Peepers Half Marathon). She introduced us to several different types of Cabot Cheese including my favorite, the Cabot Clothbound Cheddar. 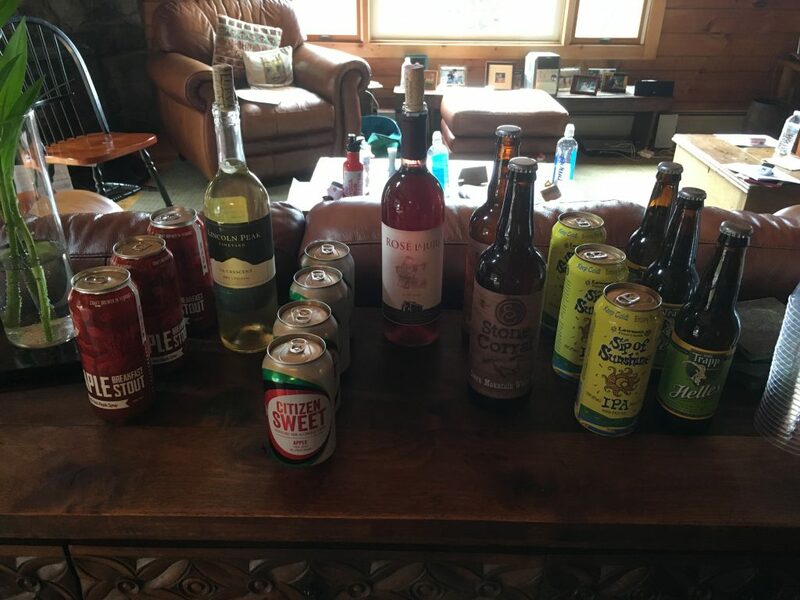 She had also paired them with several local beers and wines including a new favorite Sip of Sunshine IPA. We all loved this portion of the day, it was informative yet also fun and how could you resist all of that cheese and even some chocolate too. We were also each give a bag of the Cabot Creamery Whey Protein to take home and try. 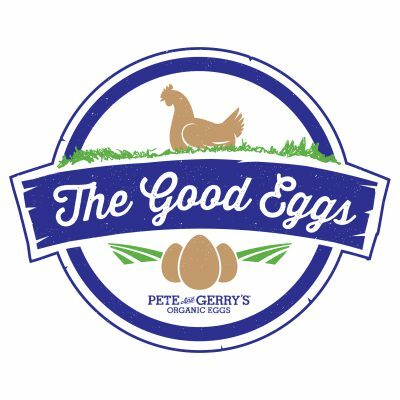 Our breakfasts were provided by Pete and Gerry’s Organic Eggs (Hooray Pete and Gerry’s! If you didn’t already know it, this is my family’s business and I am always so proud to share our eggs and our story with others! ), Blissful Eats also a family owned business started by blogger Nicole Culver. All of their granola and goodies are non-GMO, gluten free, and kosher. I had never tried this granola before and now I am hooked especially on the Maple Nut Crunch Granola. Their was also copious amounts of Stonyfield Yogurt to eat which paired perfectly with the granola. The Stonyfield Organic Grassfed Vanilla Yogurt was a perfect match! 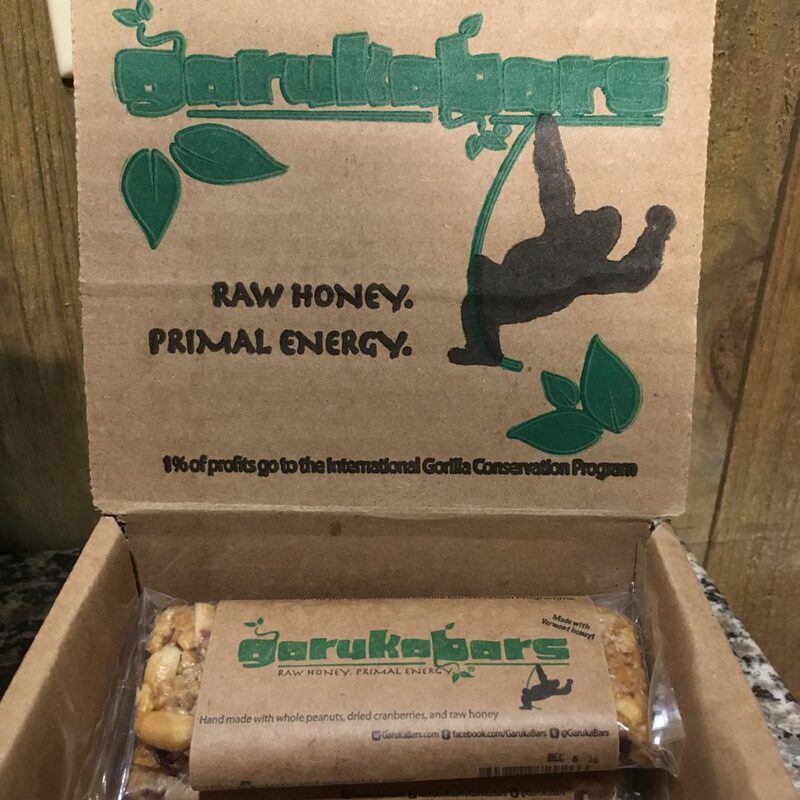 For snacking we had Garuka Bars which are made in Vermont. 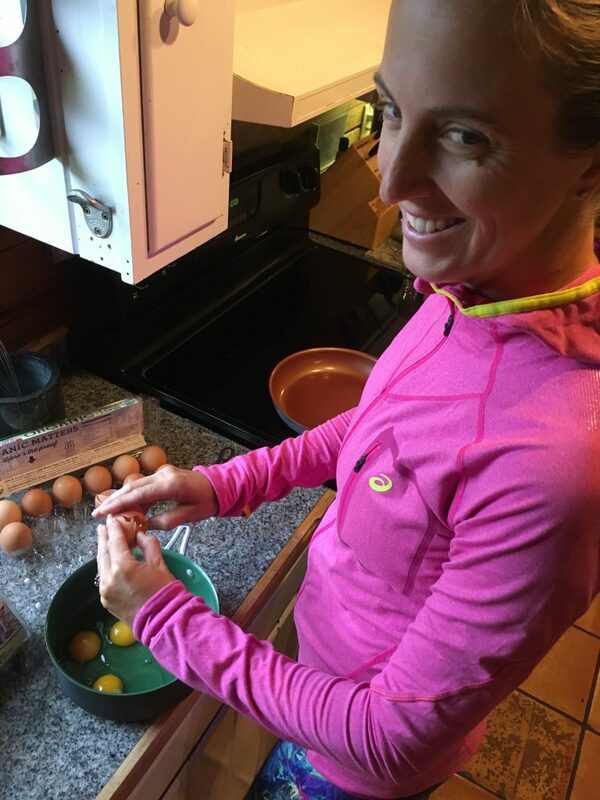 The ingredients are simple and perfect for endurance athletes who are always on the move. Here is what’s inside: Vermont raw honey, dry roasted peanuts, dried cranberries, peanut butter, 7 whole-grain flakes, and brown rice puffs. They are made with raw honey because raw honey is a very effective pre-exercise carbohydrate. Propel Water with Electrolytes and Gatorade Endurance also kept us hydrated throughout the weekend. I was intrigued to try the flavorless electrolyte water from Propel because I often don’t like sweetened drinks. 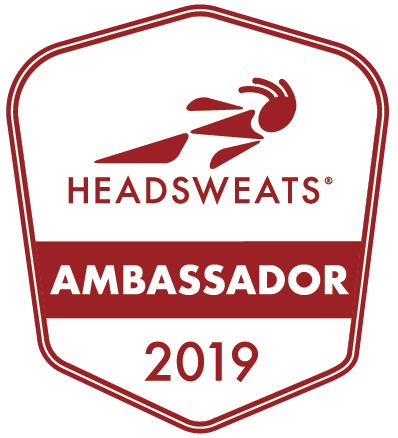 This was a great way to get some extra electrolytes into my system especially since when I exercise I sweat quickly and I sweat a lot so electrolyte loss is often an issue for me. 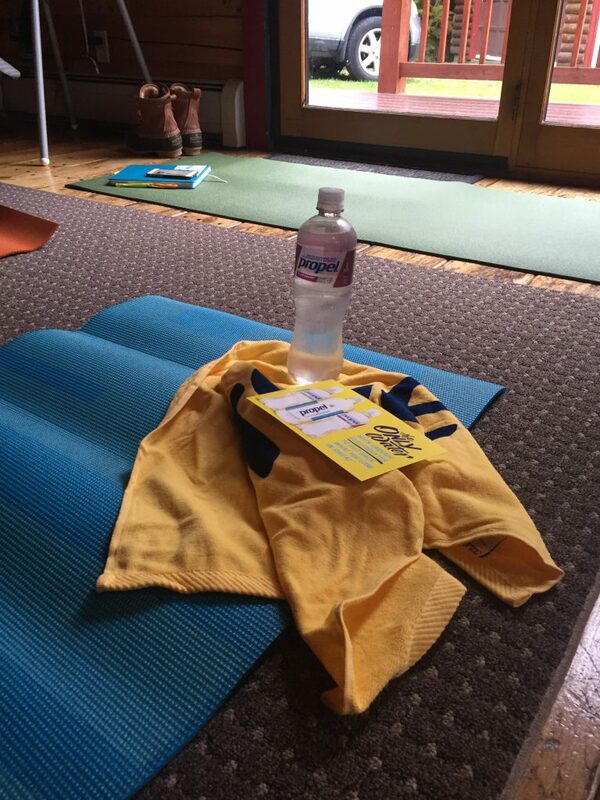 Propel Water with Electrolytes for hydration during our early morning yoga session. Oh and of course who can forget, we took a trip to the Ben and Jerry’s Factory for a sweet treat! Ben and Jerry’s was actually right down the hill from where we were staying so we made sure to make time to enjoy some of Vermont’s famous ice cream. I of course enjoyed my favorite Chocolate Therapy which Angela and Allie had to have too. I could always uses a little chocolate therapy. As you can see, this weekend wasn’t actually about running at all, it was all about the FOOD! And now since I have you drooling over all of this good food I have a surprise for you! I have a $75 GIFT CARD from CHEF’d to giveaway! If you are the winner you will be able try out CHEF’d and to select your own recipes to try! To enter please check out the giveaway below! What is your favorite thing to eat when you are on a vacation or a retreat? If you could order a meal from CHEF’D what would you pick? I would make the maple glazed salmon. It looks really tasty on the site! Well, you know that I love to try these services out, and it seems that people really like Chef’d, so let’s do it! That salad sounds awesome!! I love the picture of all of you laughing. What a great shot! with Green Beans and Jasmine Rice! I’ve been obsessed with kale ever since we had that salad! 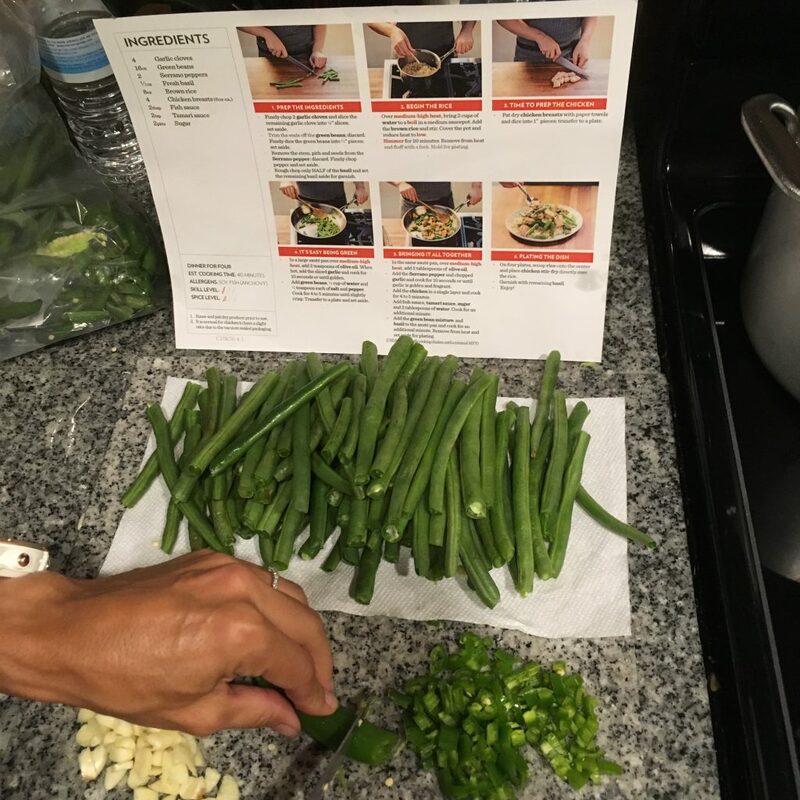 I loved being able to cook with you – the Chef’d meal was so fun! I’ve been sitting on my Chef’d giftcard because I can’t decide which meals to try – they all look so good! I have not heard of this Chef’d meals but wow it sounds good. I’d try the salmon dish, I do love salmon. What a neat retreat, yall look like you had a ball! So fun! 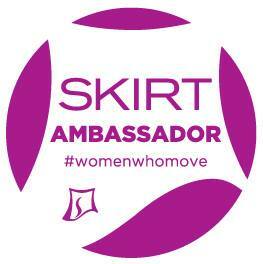 This looks like a fun twist on a girls weekend! I have never heard of CHEF’d…is it a regional thing, or national? This looks like a lot of fun! I wonder if it’s available in Canada? Oh, how fun! Look at all that yummy cheese! 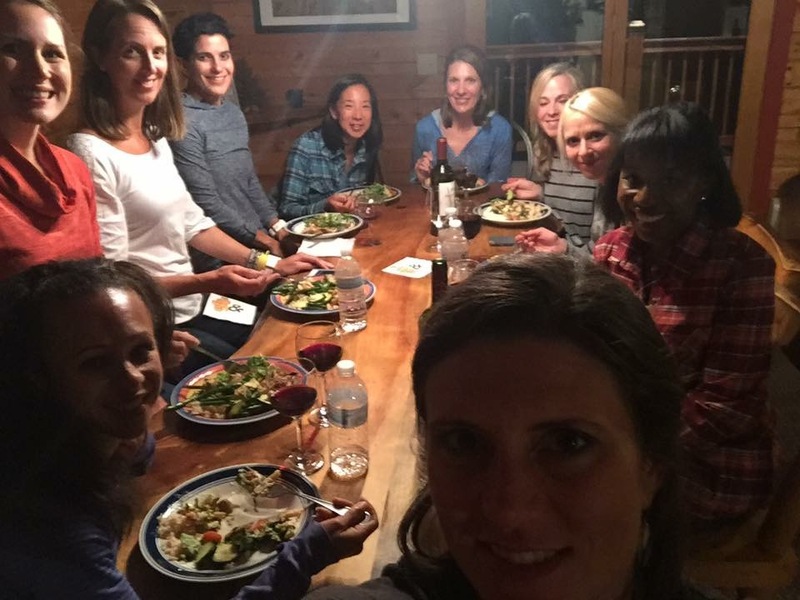 Using a meal delivery service like that would be totally fun for a girls weekend! Cooking is always the best time to talk and share and be together! I so wish I was there! It sounds so fun and it looks like you got to enjoy a ton of delicious food! I entered the giveaway – I want to try those jumbo scallops! 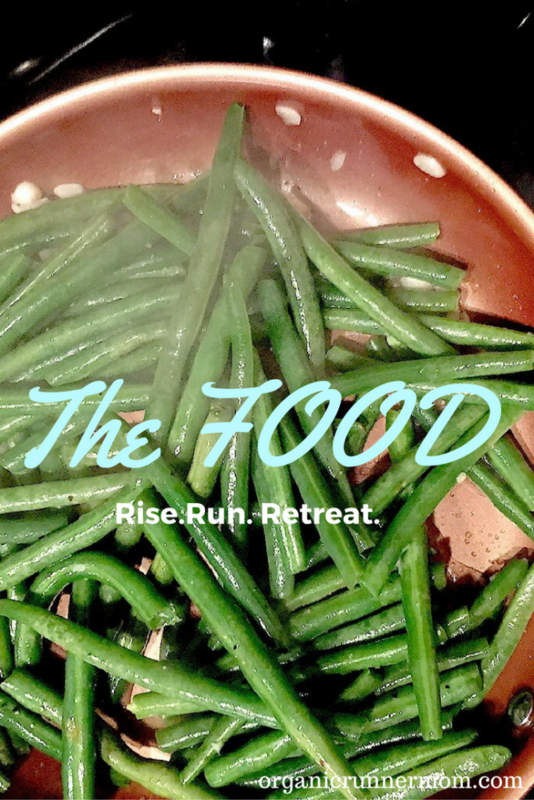 I could not believe all the amazing food at the retreat!! So so good! I can’t wait to get another order of that Chef’d salad! I love the photo instructions! Sounds like a delicious weekend! I’m all about the food. 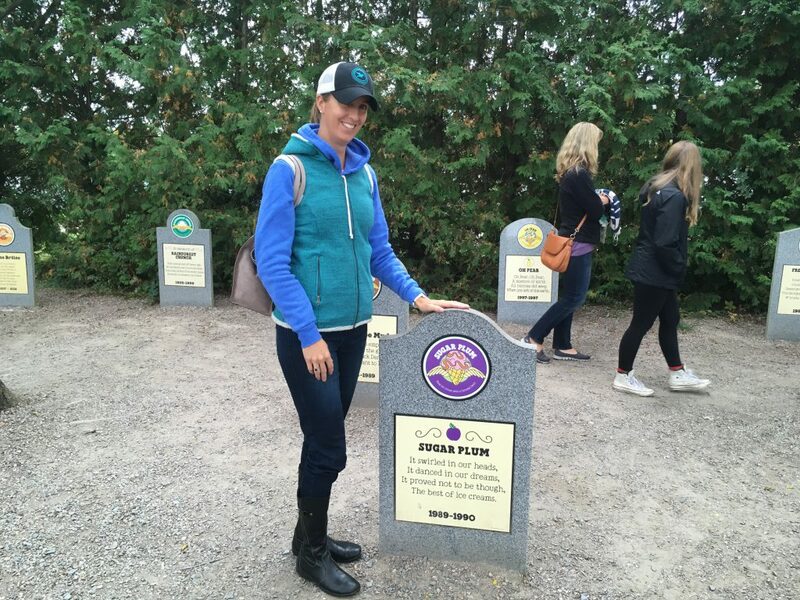 But a pilgrimage to Ben and Jerry’s would be the highlight for me! maple glazed salmon is always a good choice! Yikes, they have a lot of beautiful dishes to choose from. I really like the look of the Spice-Rubbed Salmonwith Basmati Rice Pilaf and Broccolini with Red Chili Flakes. Dessert would be the Unbelievable Fudgy Brownies! I’m drooling looking at the ahi poke. What a fun weekend idea! All those dishes look delicious- where do you start? Thanks for sharing! Chopped herb salad looks delicious! The chimichurri steak sounds yummy! Woah Chef’d sounds a million times better than the subscription services. I love that they let you pick the meals yourself and without having to subscribe to future recipes you may not like. I’d love to make the Tandoori Spiced wings. They look so delicious! It sounds like an amazing weekend! I’d love to be there! We love salmon, so that’s one of the recipes I’d like to try. 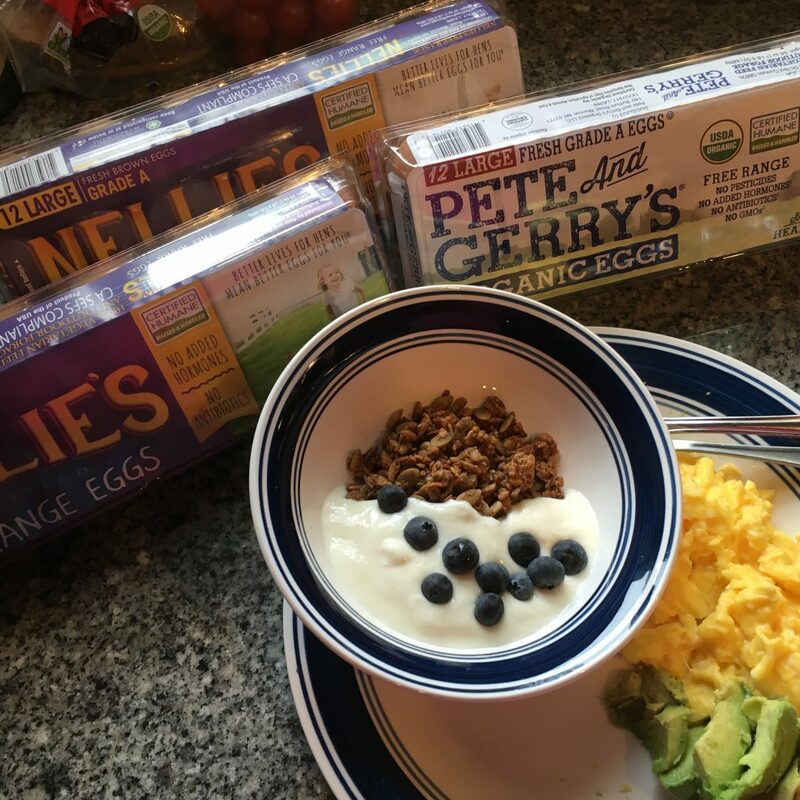 I’m starting to see your eggs at my grocery store sometimes – and Nellie’s too. What a great site, I have never heard of this company, I love all of the options especially the low carb meals, I would choose the baked meatballs. Oh my gosh….how do you even choose lol. Everything looks amazing but the Steak Au Poivre with Roasted Rosemary Potatoes and Green Beans is calling my name! The chicken with tarragon with brussel sprouts and bacon looks delicious. I would choose the weeknight Chicken Pad Thai, yum!! !